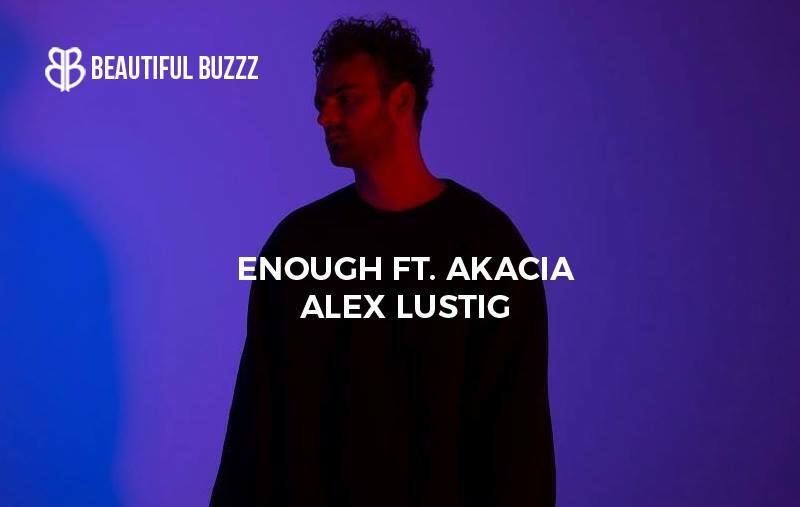 Swathed in allure, Belgium-based producer Alex Lustig returns with “Enough,” boasting the esoteric vocals of Melbourne’s own Akacia. Having produced for hip-hop legends by the likes of Young Thug, MGK, and Freddie Gibbs, Alex Lustig is redirecting his resonance into something softer, a sound defined by mysticism. “Enough” is built on meditative pillars, strong enough to carry his signature sound, and gentle enough to feed the soul. A smoked out beat lays the foundation for Akacia’s seductive lyricism to glow with bliss. 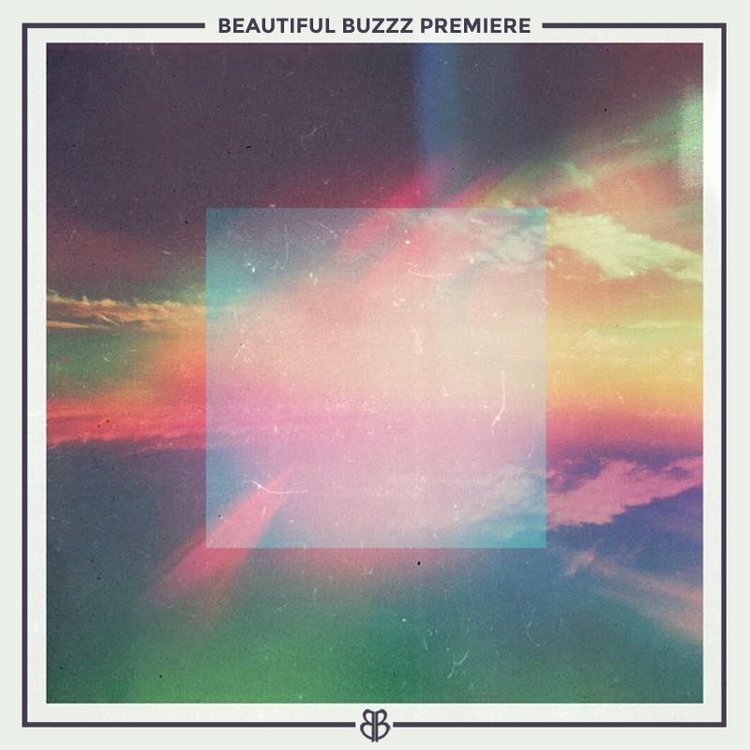 This organic framework of sonorous sounds is saturated with a whispering mantra, proving his enchantment is set to be long-lasting. Join us on this cloud, as we lose ourselves in the trance-like labyrinth that is the prodigal mind of Alex Lustig.